A date, a tower, a ring, a wedding, a baby . . . 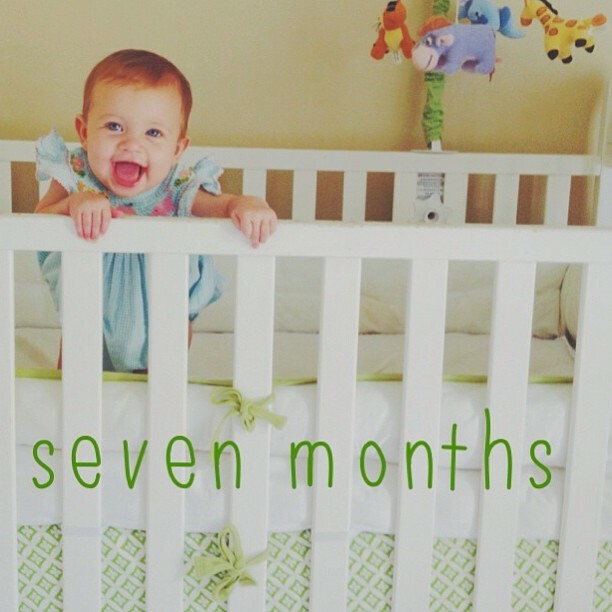 Seven Months, Solid Foods, Two Teeth, and Pulling Up. 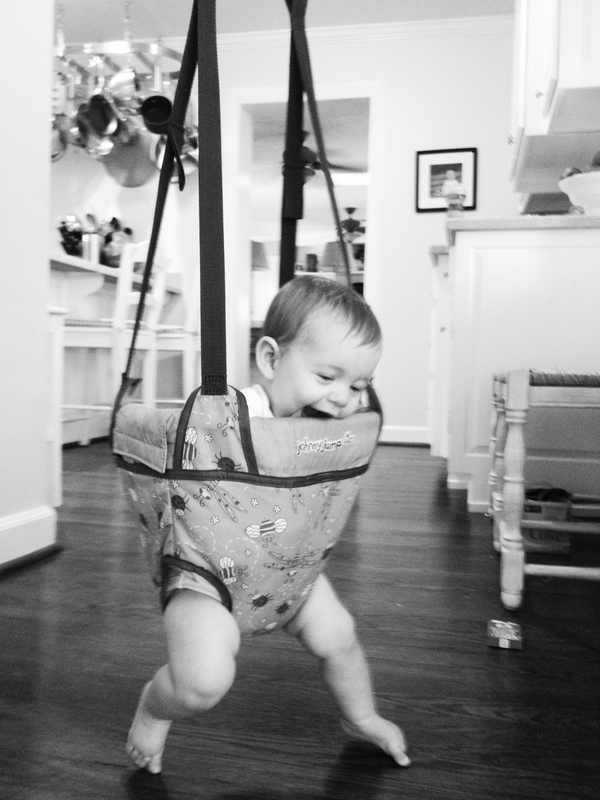 Baby Eleanor is seven months now. And what a month of milestones it has been! 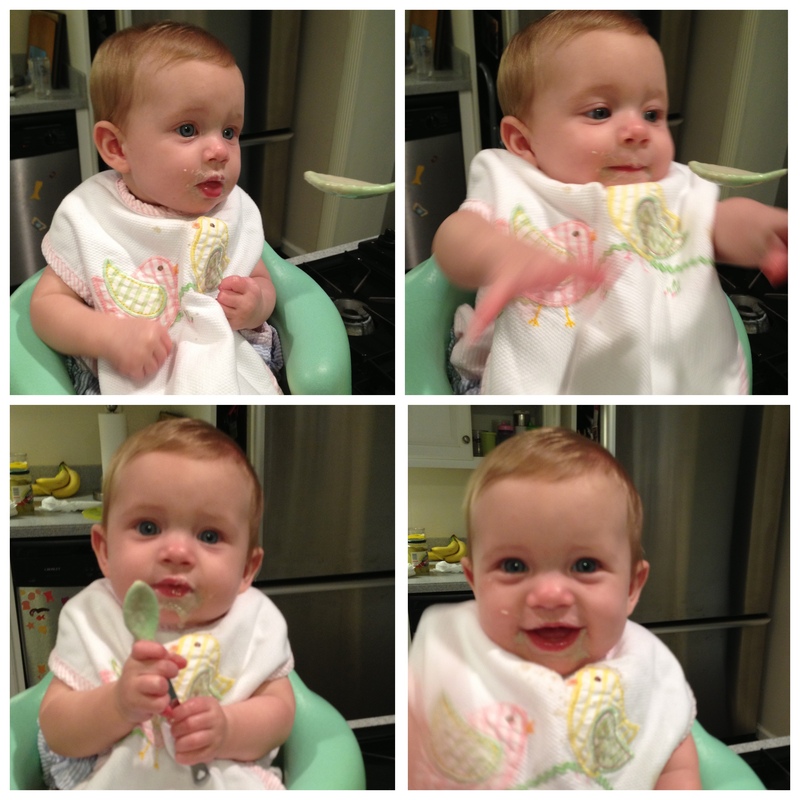 She started solids. Not crazy about them, but getting the hang of it slowly. Loves outside play. The outdoors will soothe any of her sadness in an instant. 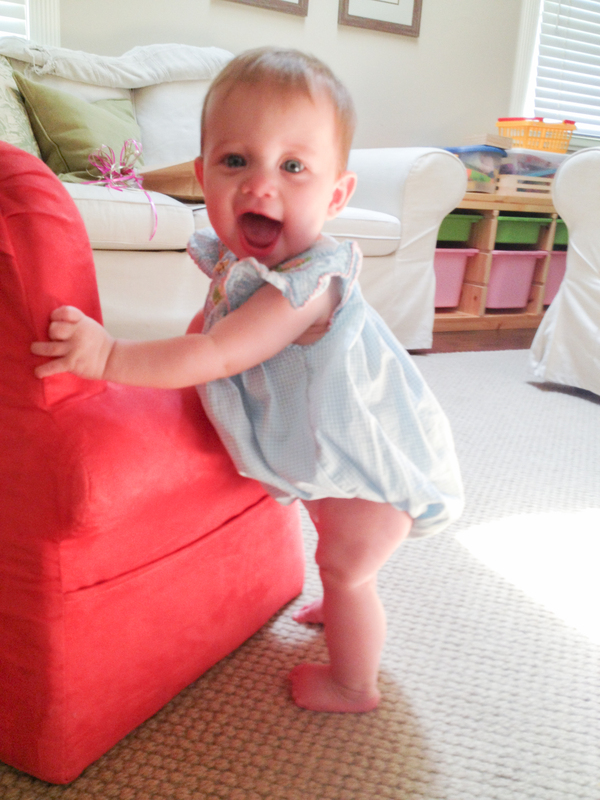 and last but not least, she is puling up…on everything. A big month, indeed, for little sister. She also had her dedication at church this month and an overnight stay at Lala and Papa’s while Momma and Daddy went out of town for a wedding weekend. She loved them both! 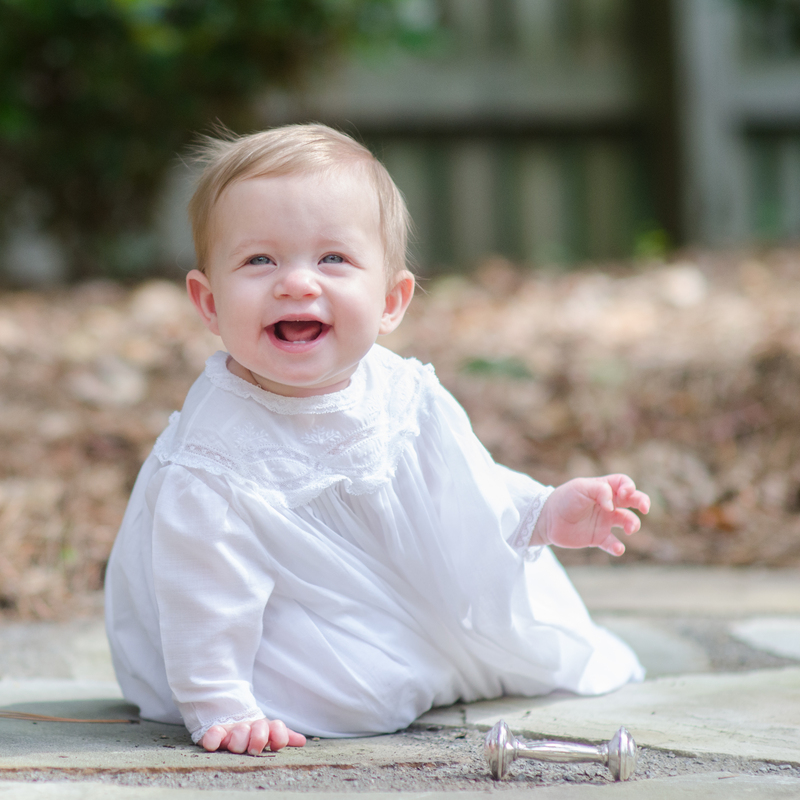 Happy seven months, Eleanor! Enter your email address and click the button below to become a fly on our wall.